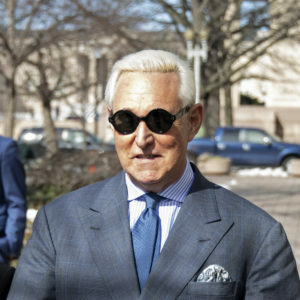 Despite being under a court-imposed gag order, Roger Stone apparently has a new book coming out. Awesome! And the judge in his case ain’t happy. How Did Roger Stone Know About The Access Hollywood Tape?